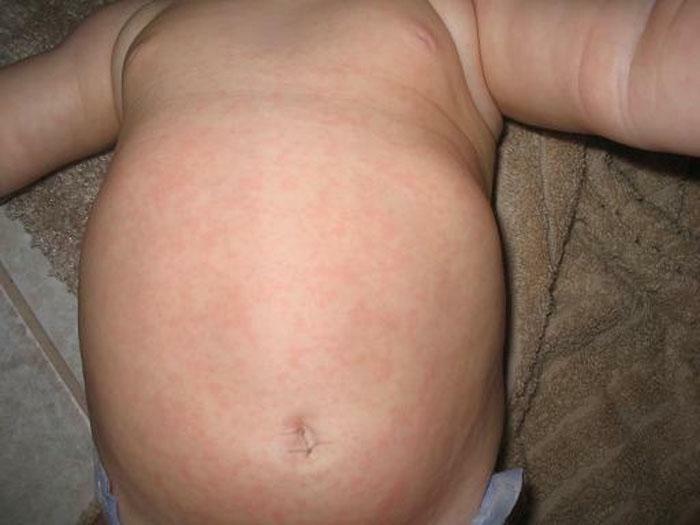 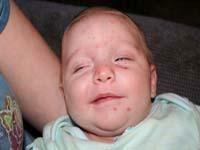 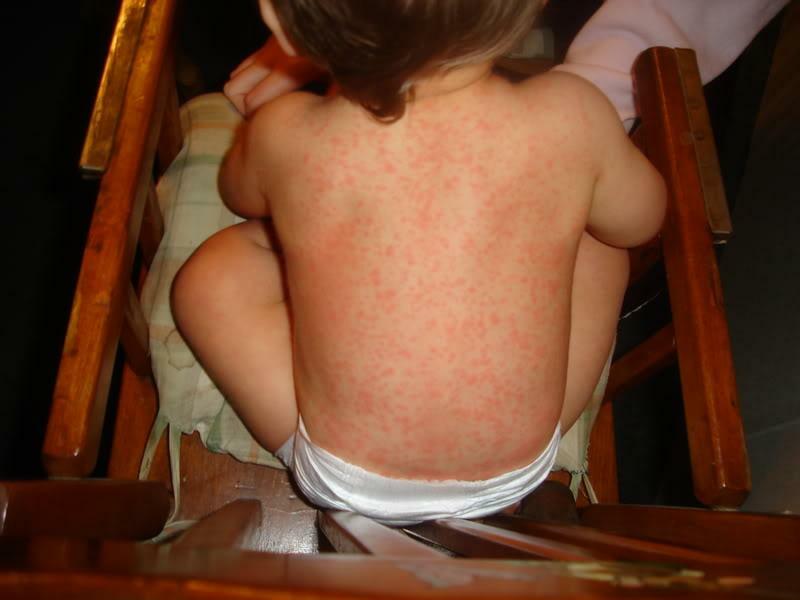 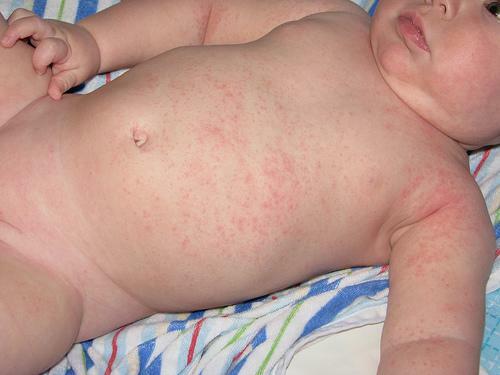 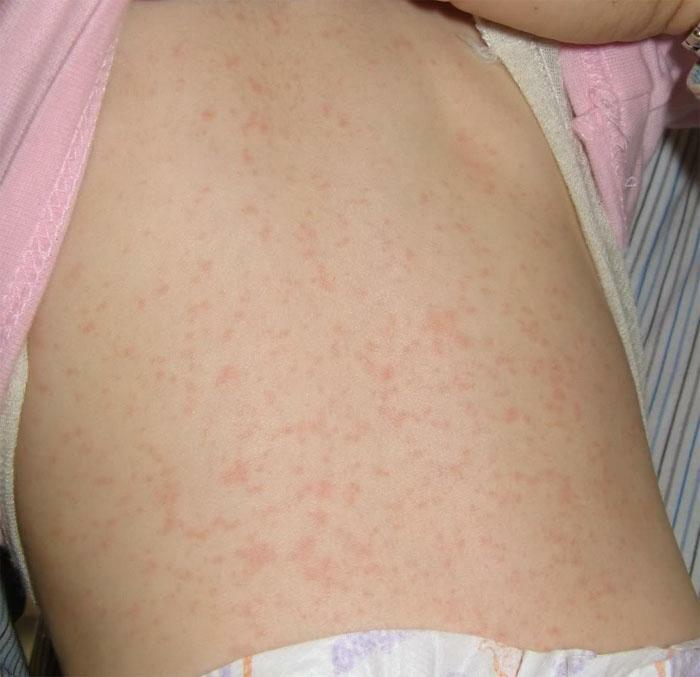 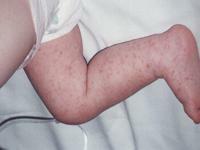 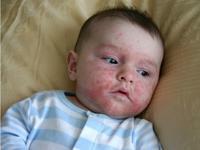 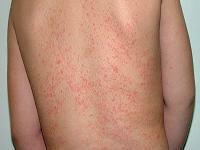 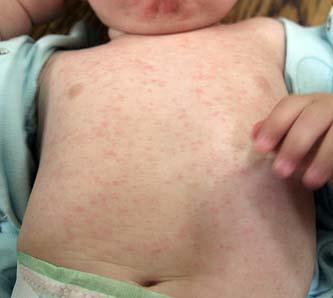 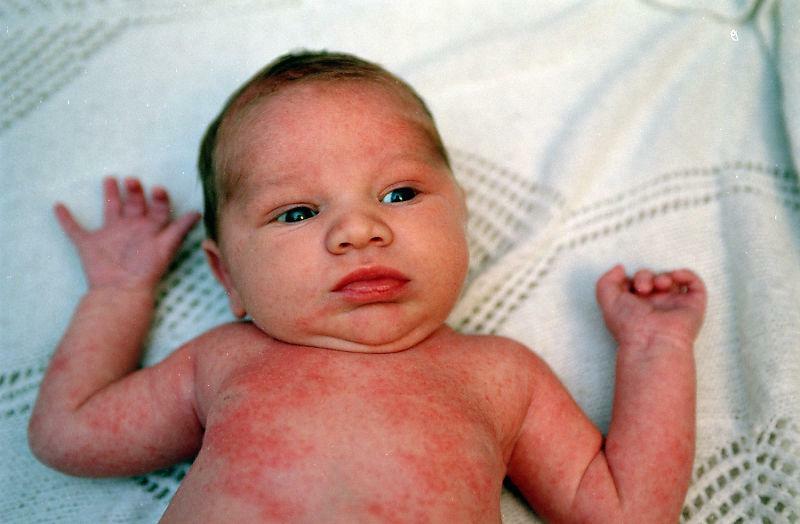 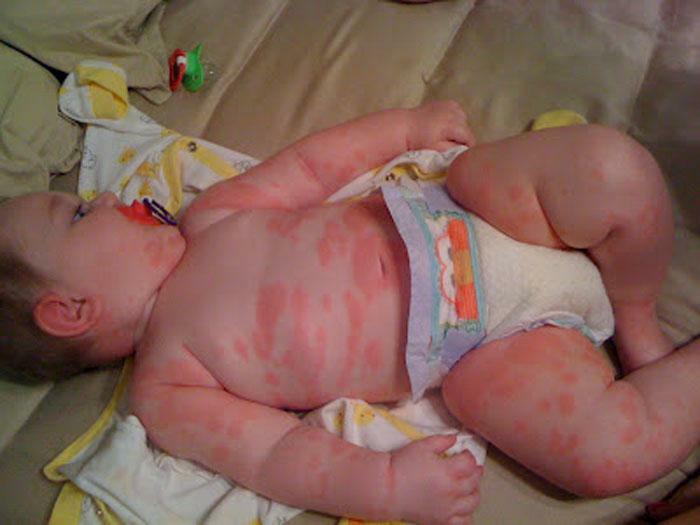 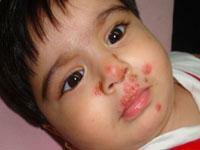 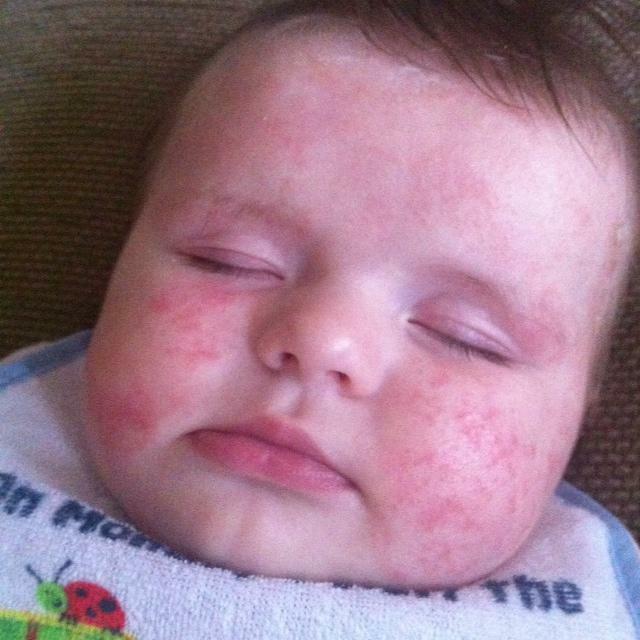 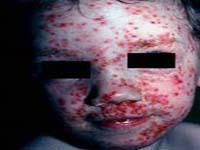 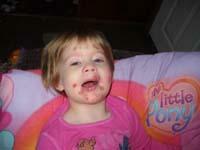 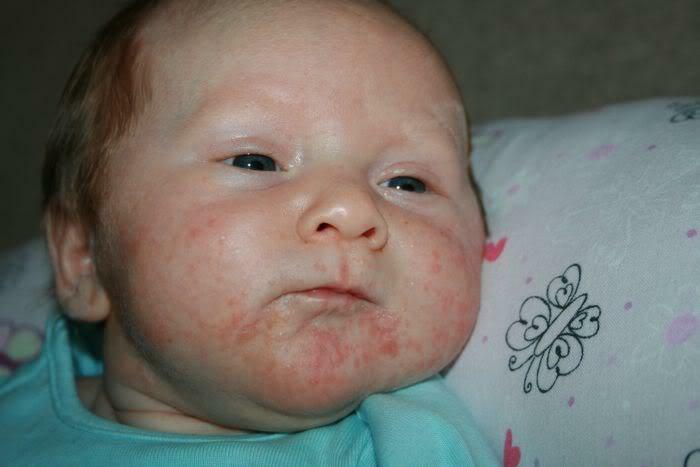 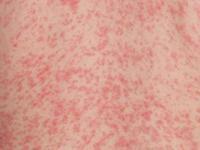 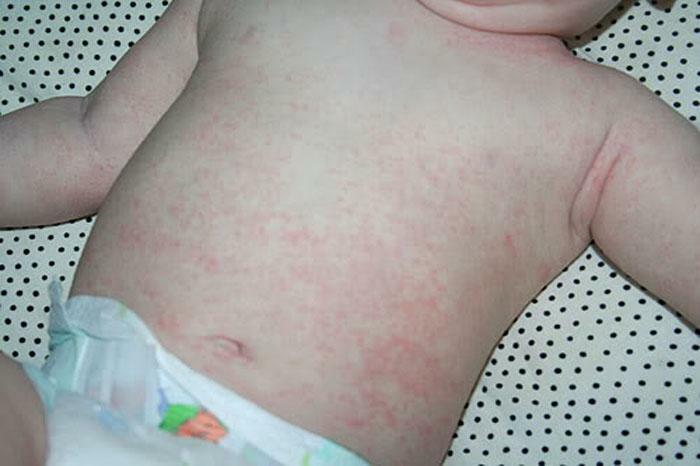 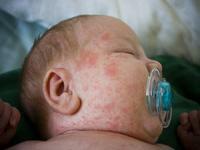 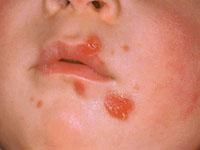 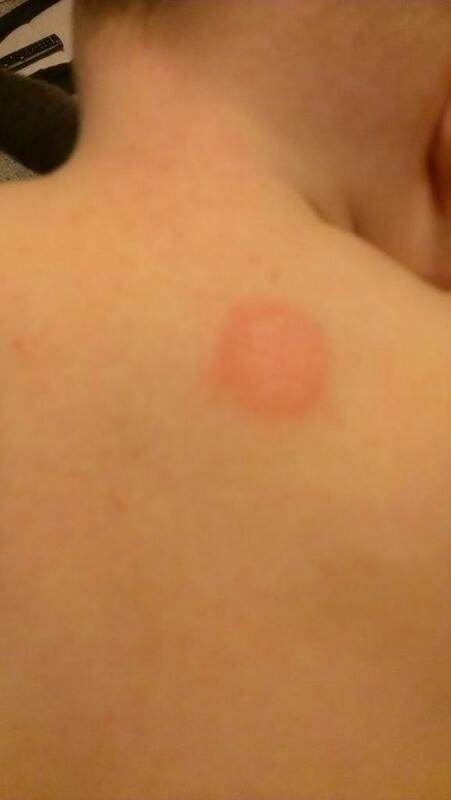 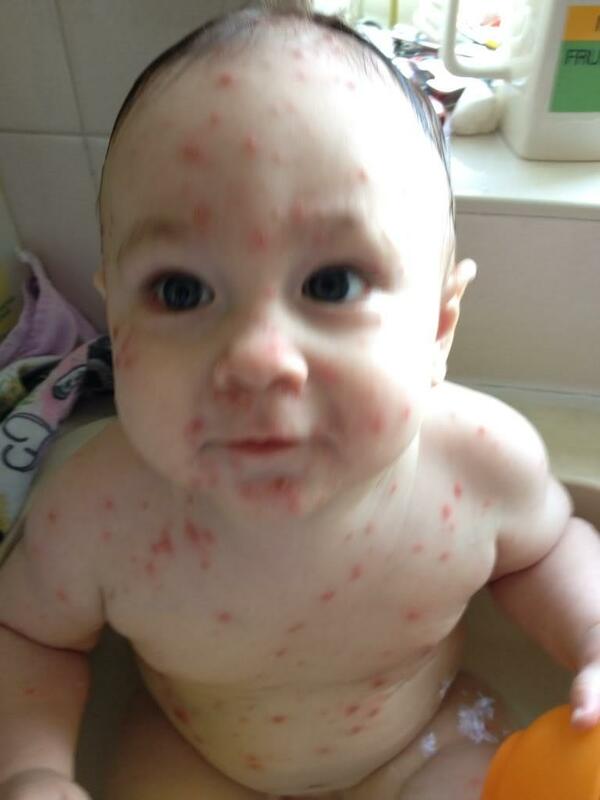 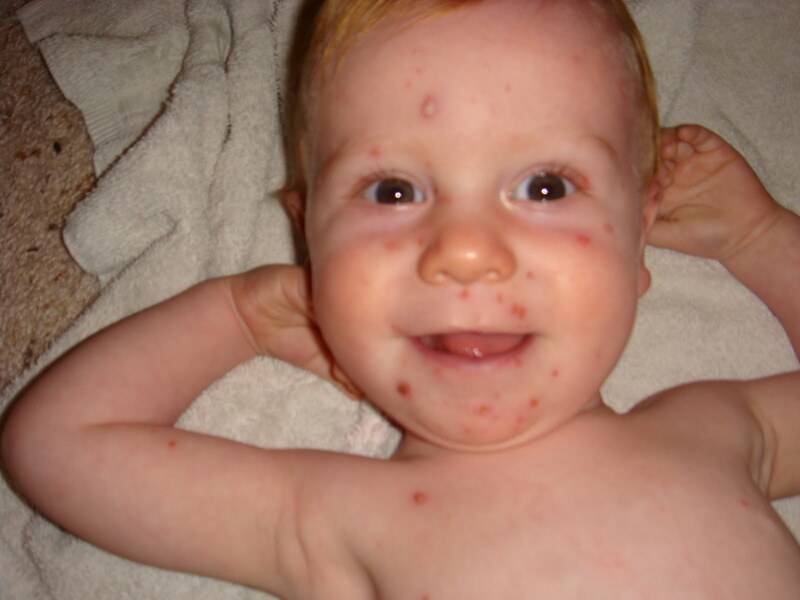 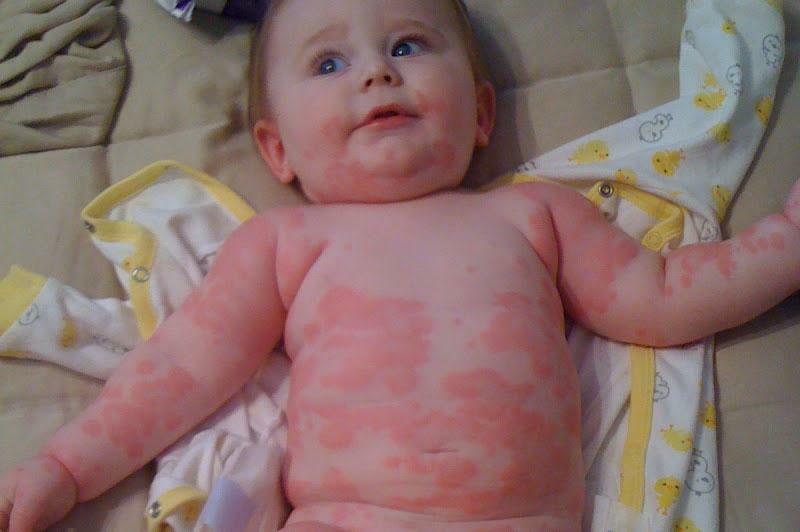 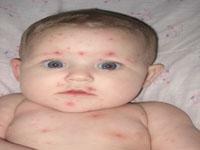 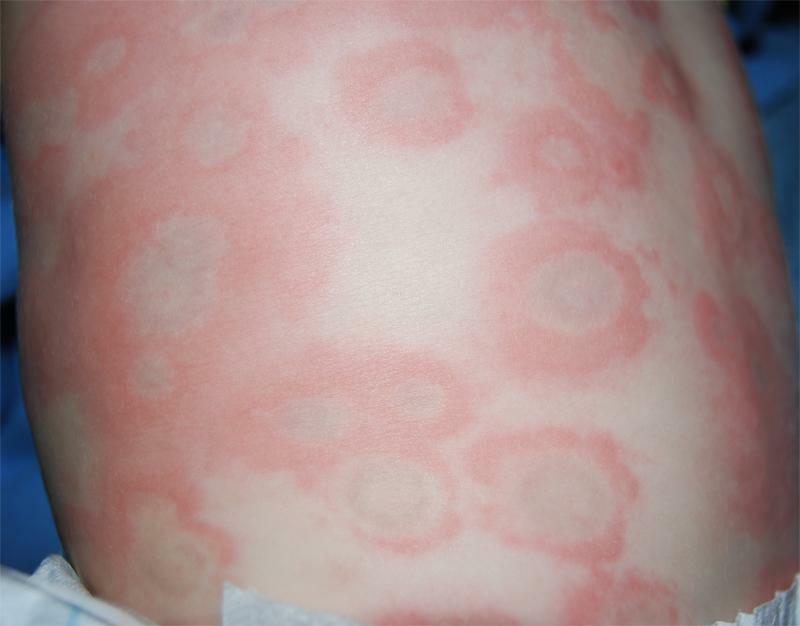 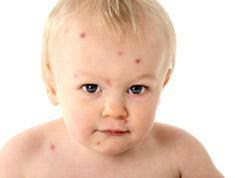 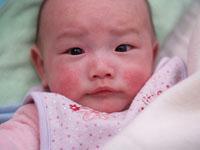 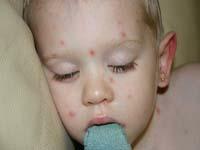 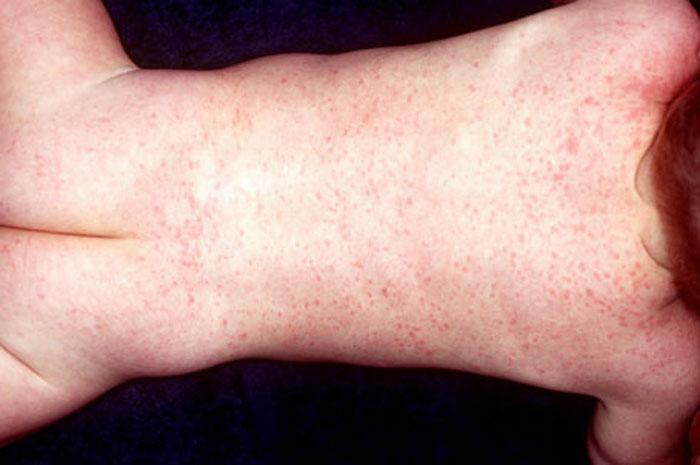 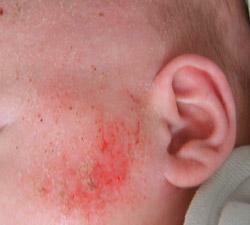 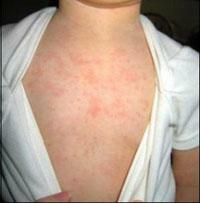 Several baby rash pictures are categorized below. 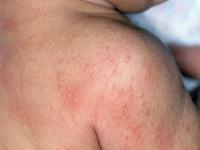 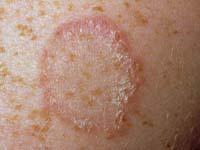 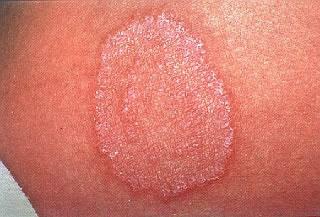 Only your doctor can correctly diagnose a rash and accurately identify its source. 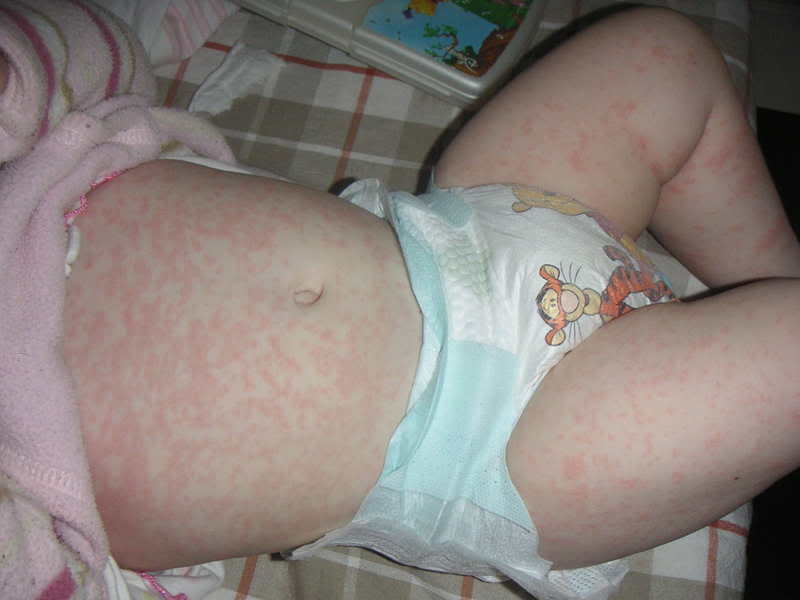 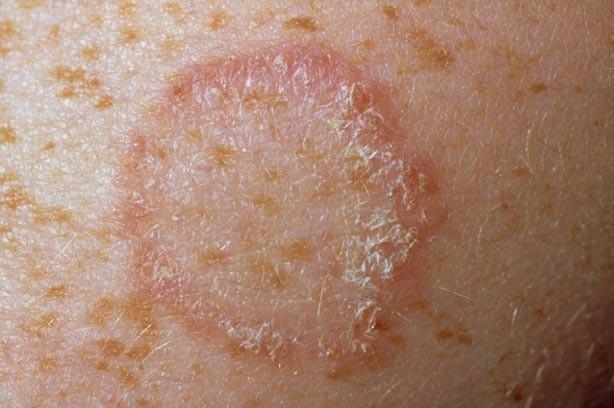 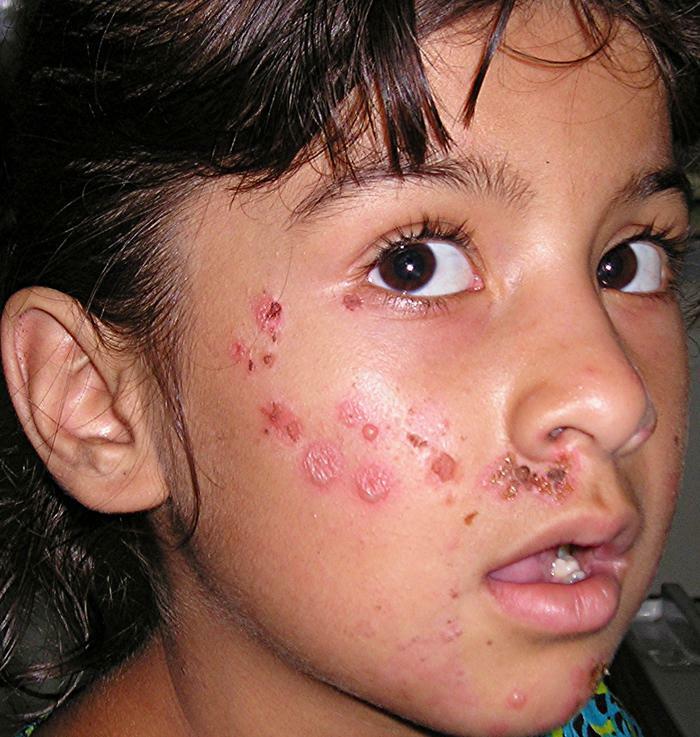 Below are pictures of the 10 most common baby rashes, and there are some links to useful pictures that can help you isolate the cause of a rash. 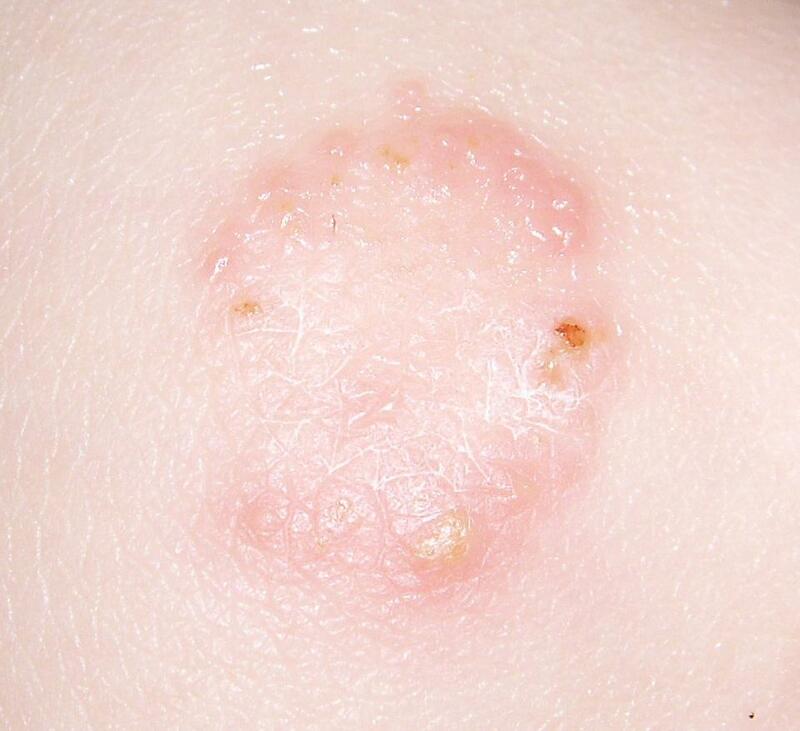 Click any image to make it larger.